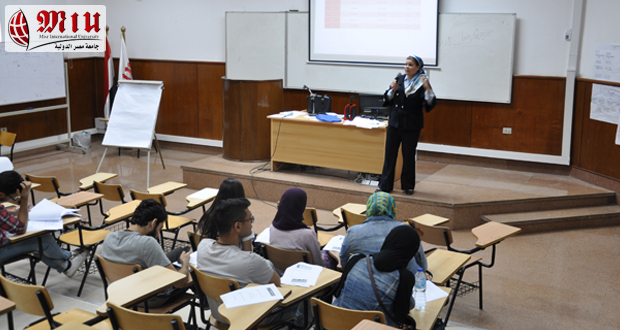 On Monday 23rd April 2018, a workshop on “Manpower Planning” was held by the Department of Management, Faculty of Business Administration and International Trade. 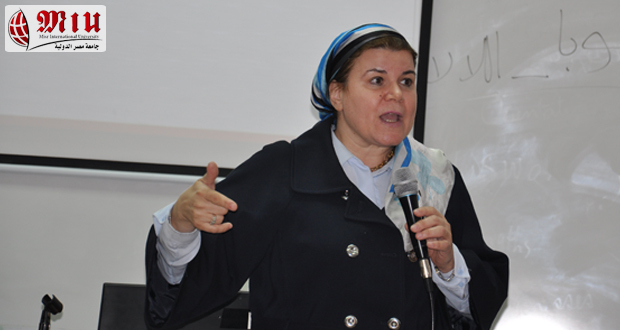 The workshop was presented by Dr Sally Bahgat and it was attended by about 42 students. 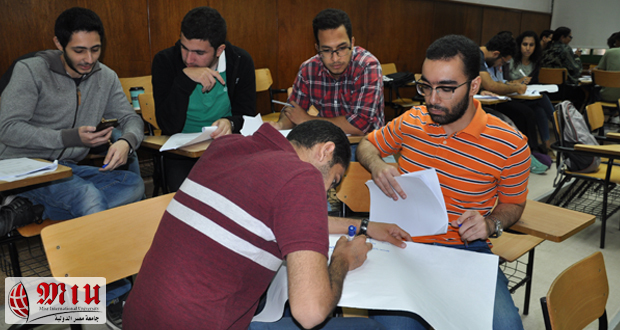 The workshop aimed at providing Business students with knowledge and applications on the role of manpower planning in an effective organization and the role of Human Resources in successfully developing a manpower plan. 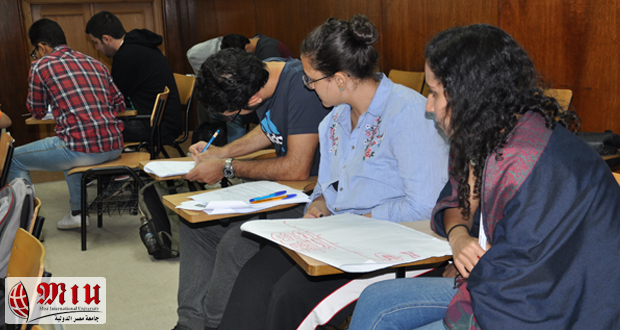 The workshop developed the students’ understanding of the link between manpower plans and financial plans as well as the link between manpower planning and technology.